Why Do I Love Divorce? 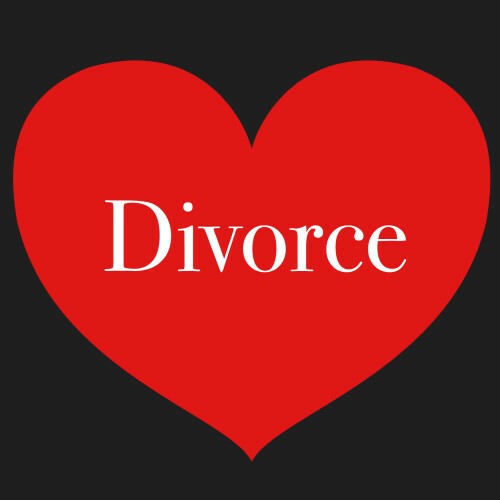 I love divorce because it’s been a positive factor in my life. When my parents got divorced, my life improved. When I got divorced, my life improved. Neither of those divorces was excessively painful nor costly. I love divorce because it’s a solution to a problem. Our culture treats divorce like it’s a problem. It’s not. Unhappy marriages are a problem. Infidelity is a problem. Abuse is a problem. Divorce is a (potential) solution. I love divorce because it opens a new door to freedom and creativity. Separation marks the end of one thing, but also the beginning of something else. Once a couple determines that divorce is the appropriate solution to their problem, they are free to re-create their relationship and individual lives as they see fit. I love divorce because many people don’t. I must admit, I’m a bit of a contrarian. I root for the underdog. I love a good cause. I love divorce because I believe in a better way. I believe in a world where couples don’t remain miserably married because they’re ashamed of the alternative; one where children don’t live with warring parents. I believe in a world where families remain open-hearted as they evolve, and onlookers remain open-minded while offering appropriate support. I believe in a world full of divorce ceremonies, divorce gift registries and divorce expos. Because I believe in a world where divorce is an accepted event, commemorated by family-focused rituals (not mud-slinging court battles). What about you? Do you share my love? Or maybe my vision? There’s a growing number of us. Would you like some assistance in navigating your separation? Learn more about what I do or call me to set up a free consultation: 717.686.9116. Posted in divorce and tagged divorce, new beginnings. Ah, I love this so much, Tara. You’ve pointed out so many important things about divorce! My favorite is “I love divorce because it’s a solution to a problem. ” So true! We tend to perceive it as a negative and it doesn’t have to be that way…and the lessons we learn!! Great post! Thank you! This topic has been important to me for a long time. What a wonderful commentary. In the midst of divorcing while pregnant and the mother of an under-one-year-old, I’m finding the process therapeutic and restorative – far from the trauma I was cautioned to expect. Collaborative divorce and co-parenting coaching sessions are helping, but the divorce itself is, just as you say, a solution to a problem. Thank you so much for writing this piece.